The duo worked with The Alchemist on Fetti. 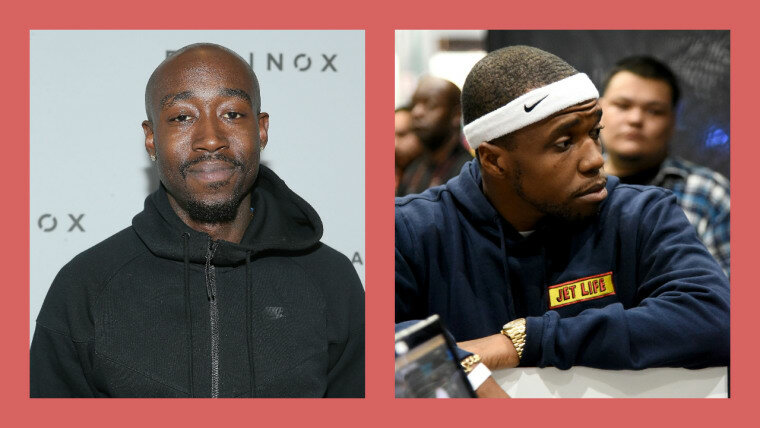 Freddie Gibbs and Curren$y have confirmed a release date for Fetti, a collaborative album they first announced over a year ago. The full-length project will be released on October 31, just in time for Halloween. The announcement came via an Instagram video from Curren$y in which he roasts Gibbs over FaceTime for how much he is "singing" on the record. He also confirmed that producer The Alchemist worked on the project. 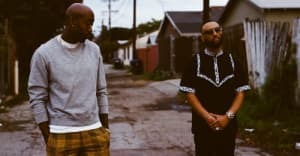 Gibbs also tweeted out a snippet of music from the pair. Check both posts out below. Since announcing Fetti in 2017 Gibbs dropped his Freddie mixtape while the prolific Curren$y shared solo EP, The Marina.